This novel is all about family, friendship, and community. 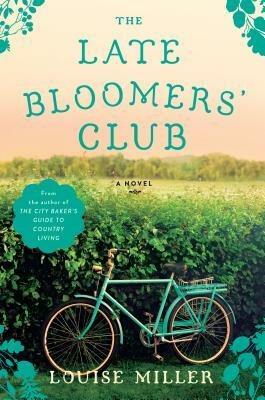 Set in the same fictional Vermont town that appeared in her first novel, Miller presents a story of a mysterious will, a lost dog, and a big-box store that is threatning to change life in Guthrie forever. The people who inhabit Guthrie have known each other for a long time, are always willing to lend a hand, and are known for doing what is right. I loved Louise Miller's first book and I was even more moved and charmed by this one.